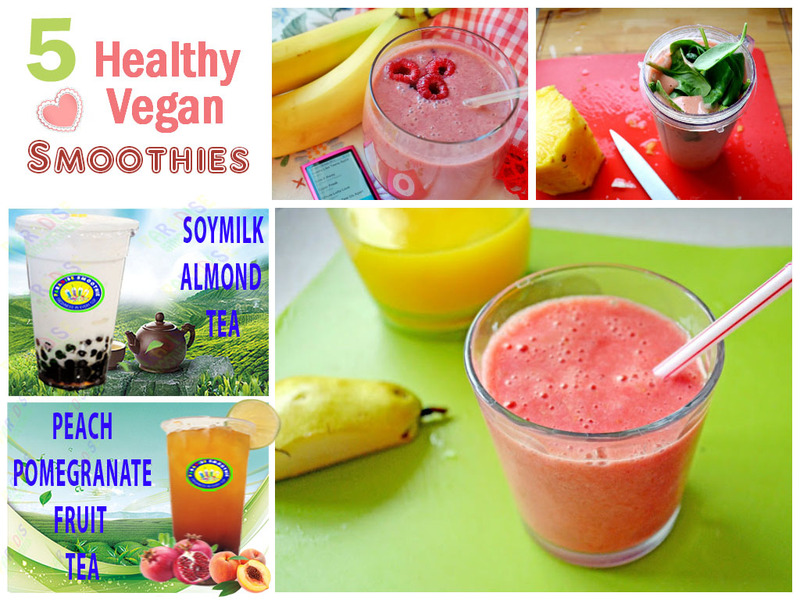 Combination of the fruits and type of soymilk to your preference in this yummy granola-topped smoothie recipe. 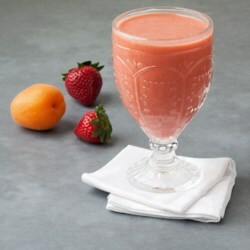 Combine fresh tangerine with fresh strawberries in this healthy smoothie recipe for a perfectly frosty way to cool down all summer long. 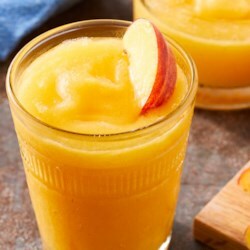 Enjoy sweet peach flavor anytime of year with this skinny fresh peach fruit. 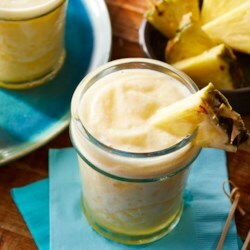 These fresh pineapple cold and sweet taste just what you need for a thirsty summer , but less all the sugar. 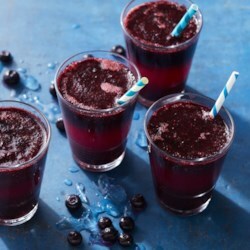 This fresh fruit is so delicious and beautiful! 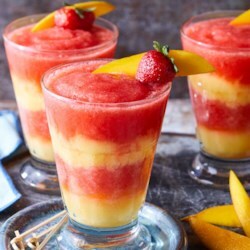 Layers of blended strawberries and mango with a touch of zesty citrus flavor combine for a fun non-alcoholic drink without all the extra calories and sugar of a traditional restaurant. 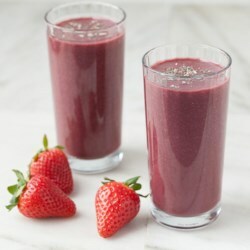 This 4-ingredient fruit smoothie is a great way to try the berry. 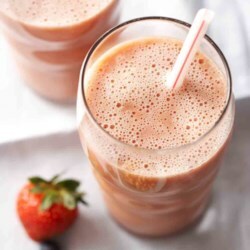 Simply blend with banana, strawberries and orange juice for an easy vegan breakfast recipe. 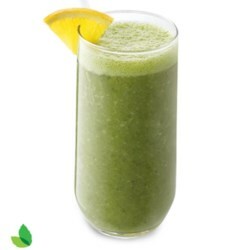 A refreshing, non-dairy green smoothie that contains fresh kiwi fruit and spinach has 25% fewer calories and 30% less sugar than the full-sugar version.